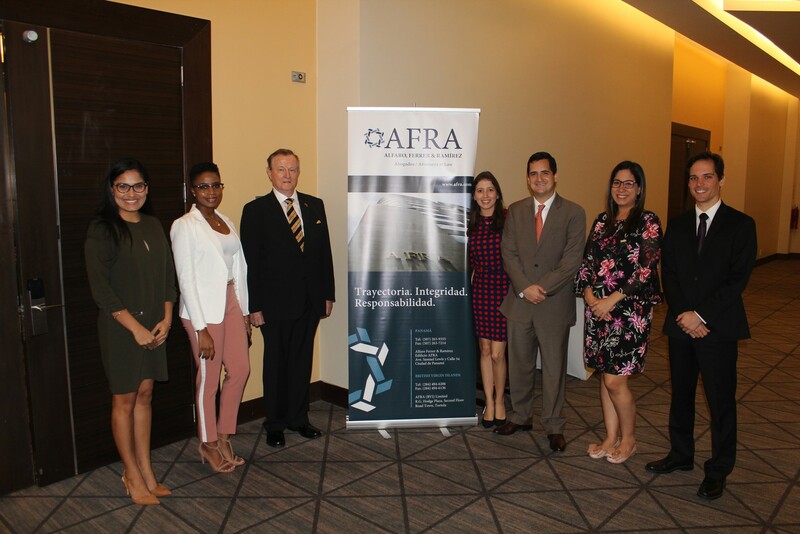 AFRA was a proud sponsor of this year’s Business Forum, organized by the British Chamber of Commerce in Panama (BritCham) this past October 31, 2018. 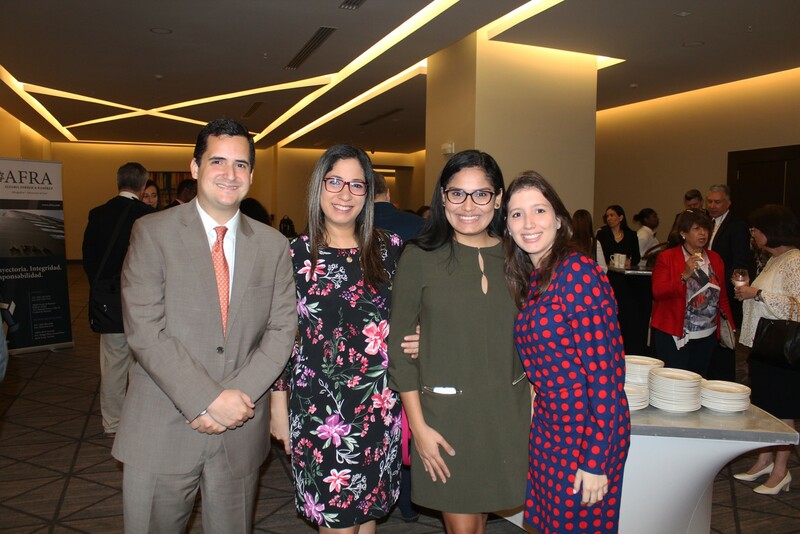 BritCham’s Business Forum was named “Panama in Modern Times”, and it addressed several topics regarding modern issues and how they impact our country. The Business Forum had four main topics: “Confidentiality, Exchange of Information, Data Protection & Cryptocurrency”, “Urbanism, Smart Cities & Master Planning”, “Medical Tourism & Wellness” and “Arts, Movies & TV”. The event was an opportunity for the Panamanian and British business community in general to meet and, together with leading experts, discuss in greater depth the issues relevant to our country. High profile entrepreneurs, leaders and government officials from the UK and Panama participated at the event. 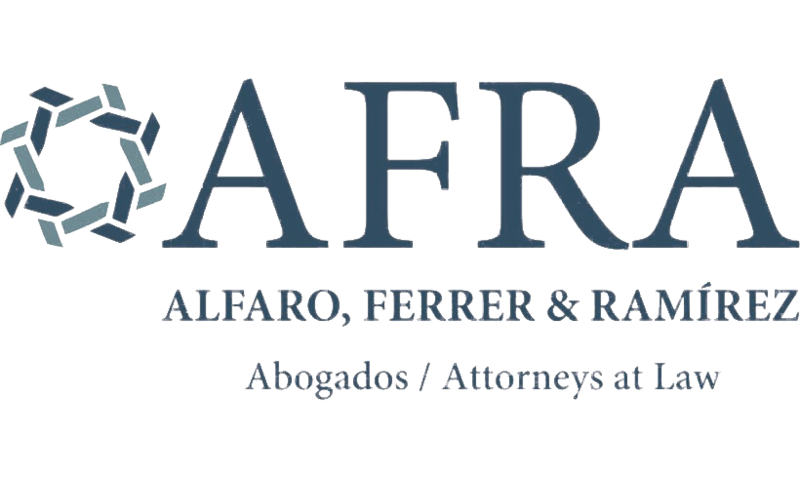 Partner Alejandro Alemán is a member of the Board of Directors of BritCham for the period 2018-2019.